asked the Karnataka government, the State Pollution Control Board, Lake Development Authority, and Bengaluru Development Authority to start cleaning the lake immediately of all pollutants, and report back in one month. 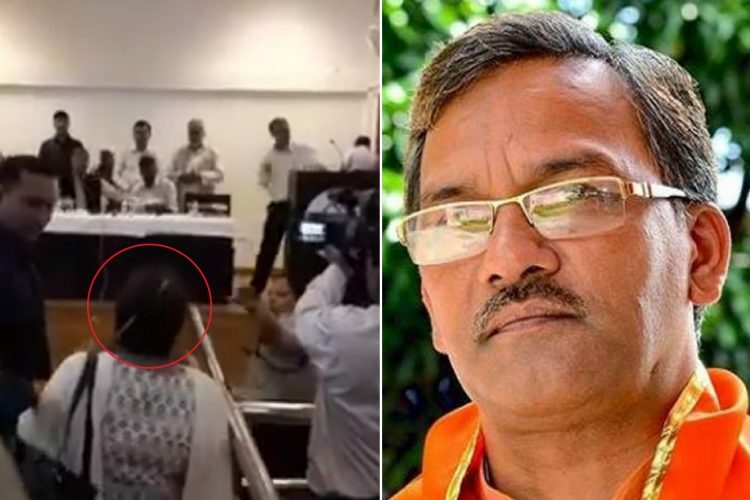 The BBMP and Karnataka urban development department have since tendered an apology to the NGT and declared that they will follow-up on the Tribunal’s orders. However, authorities said the one-month deadline was too stringent and it will be difficult to clean the lake within that time period. Meanwhile, the fate of about 500 construction projects hangs in the balance as they await civic authorities’ clarifying on the extent of the buffer zone around lakes and other water bodies for construction to take place. Bellandur Lake is the largest of Bengaluru’s 262 lakes. It receives about 40% of the city’s sewage. The lake is polluted with toxic chemicals from factories, taking in about 500 million litres of untreated sewage water each day. Unauthorised dumping of construction waste, mixed garbage waste, including dry and wet waste and open faeces has turned the land into a breeding ground for diseases and toxic emissions. The lake’s current state of drastic pollution is directly linked to the actions of 25% of the city’s population. 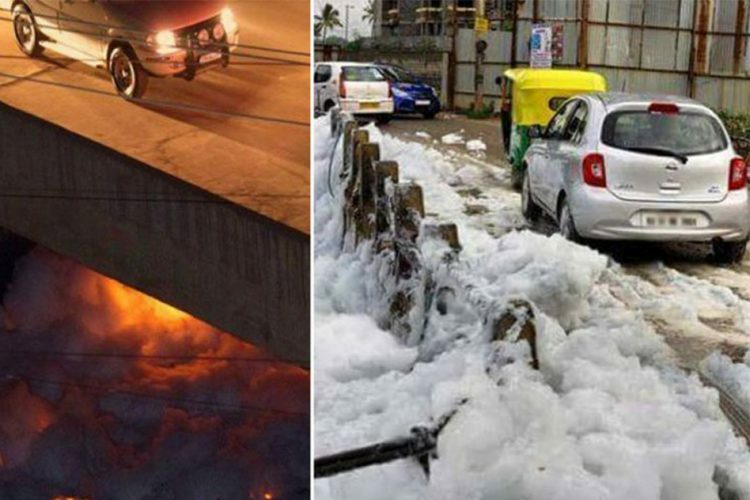 A lake in India is so polluted, it caught on fire. 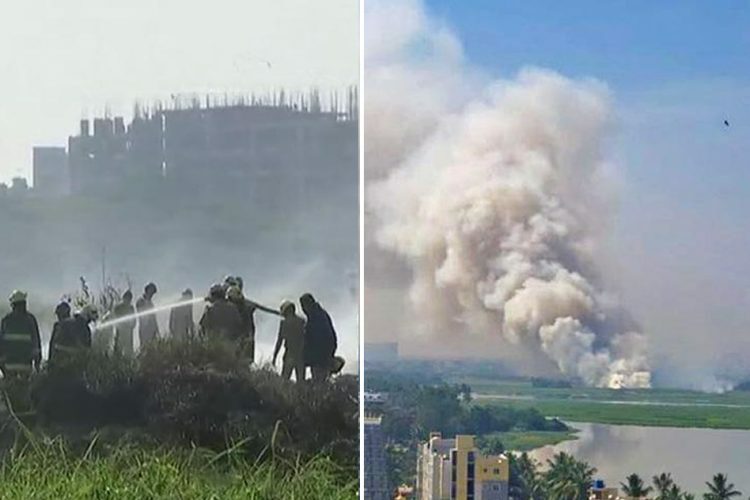 Previously, in May 2015, August 2016, and earlier this year, froth over the Bellandur Lake had caught fire due to the formation of flammable methane gas. 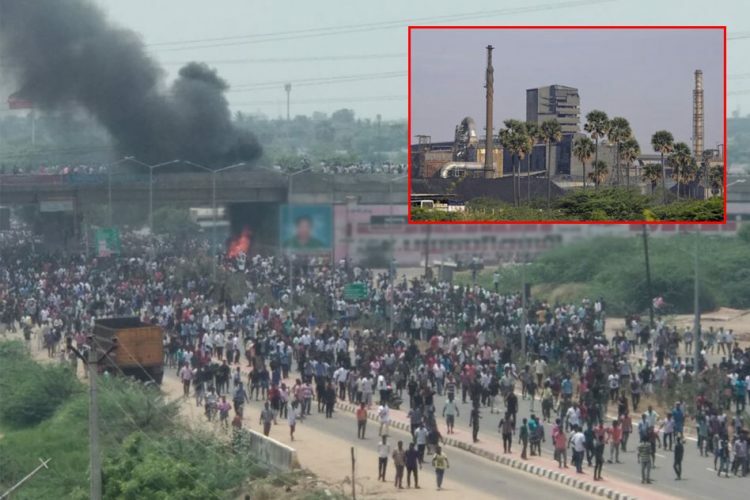 In what can be considered as a necessary step for environmental sustainability, the heavy construction projects that were going around the Bellandur lake in Bengaluru were kept on hold by a judgement of the NGT in May 2016. It repealed the clearances and approval plans of the projects that were being carried out over an area of about 32 hectares on a wetland between the two lakes. 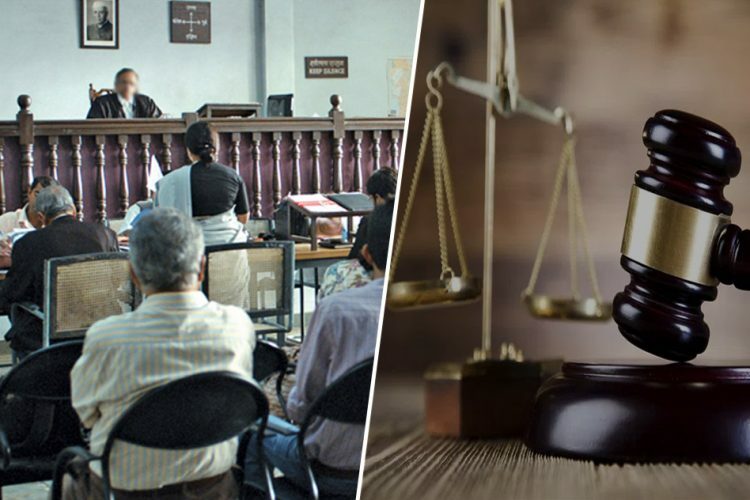 The NGT also imposed heavy penalties on them. Bengaluru’s civic body and development authority – BBMP and BDA – are unwilling to take ownership of or invest money towards the revival of water bodies. The BBMP has expressed its inability to revive 60 lakes, citing lack of funds. 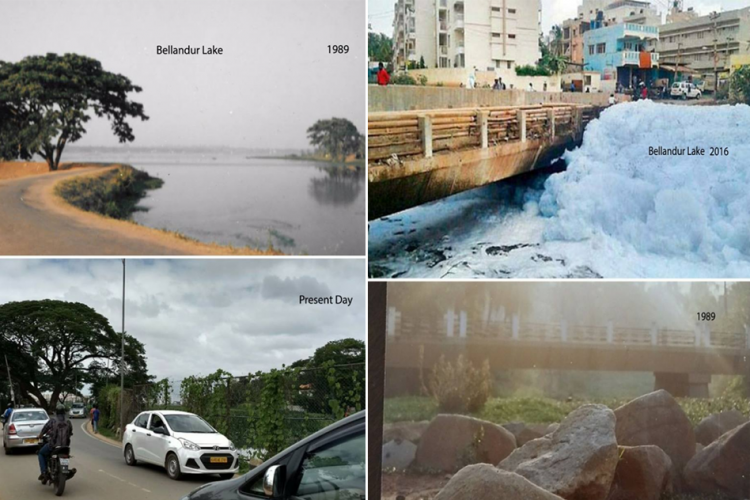 Until December 2016, these lakes were under the custody of the Bangalore Development Authority (BDA), which passed the burden on to BBMP, citing the same reason of lack of funds. The Bellandur ward has been coping with this issue of months now. Lack of government action and apathy has worsened the condition of the lake. The NGT’s verdict is welcome. 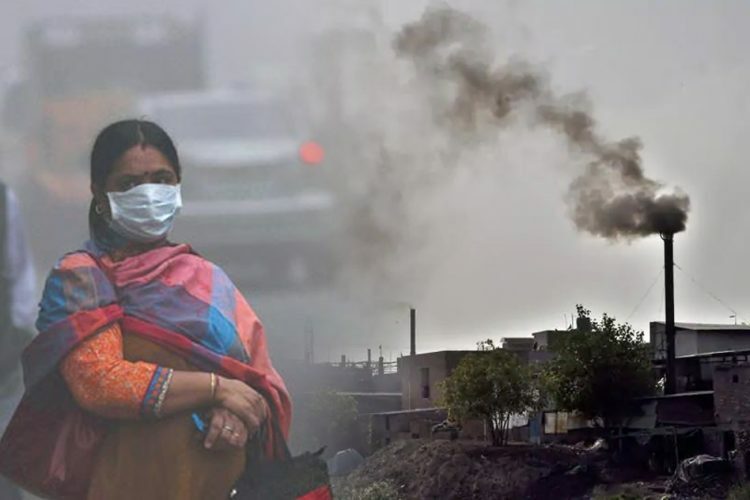 It is crucial that the authorities follow up within the stipulated time before the pollution causes a serious threat to the lives of the residents of the area.